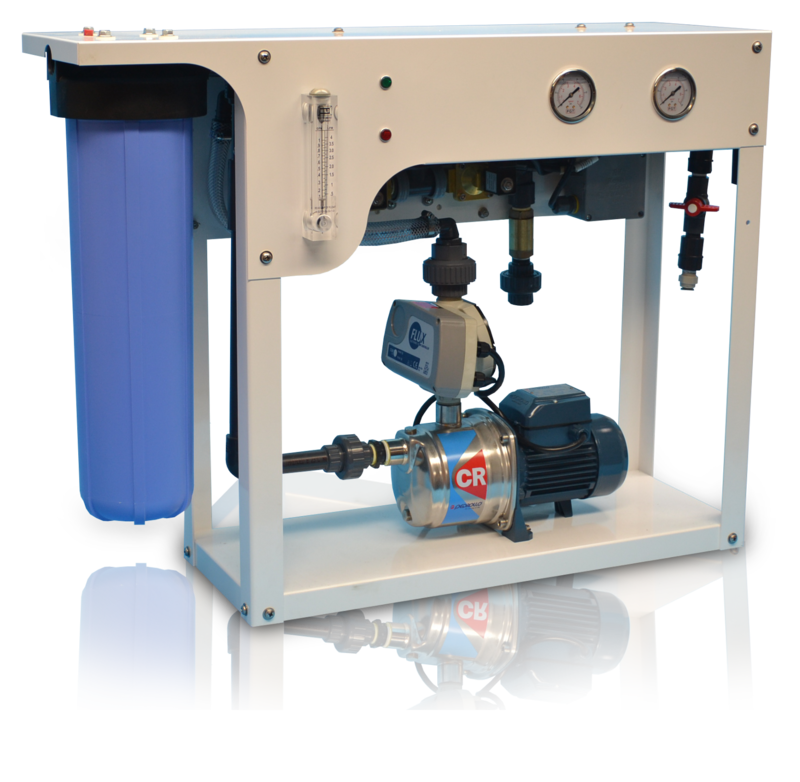 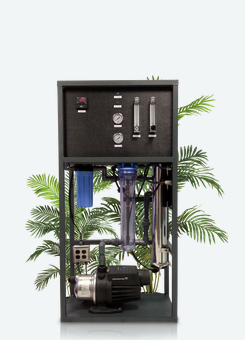 Our Reverse Osmosis systems are built in our manufacturing facility at our corporate headquarters in West Palm Beach, Florida. 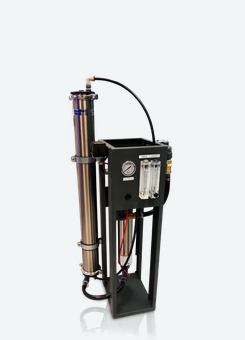 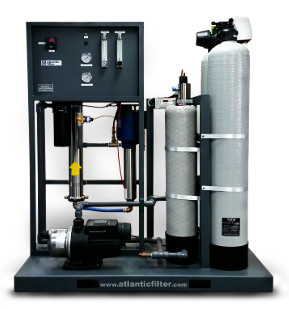 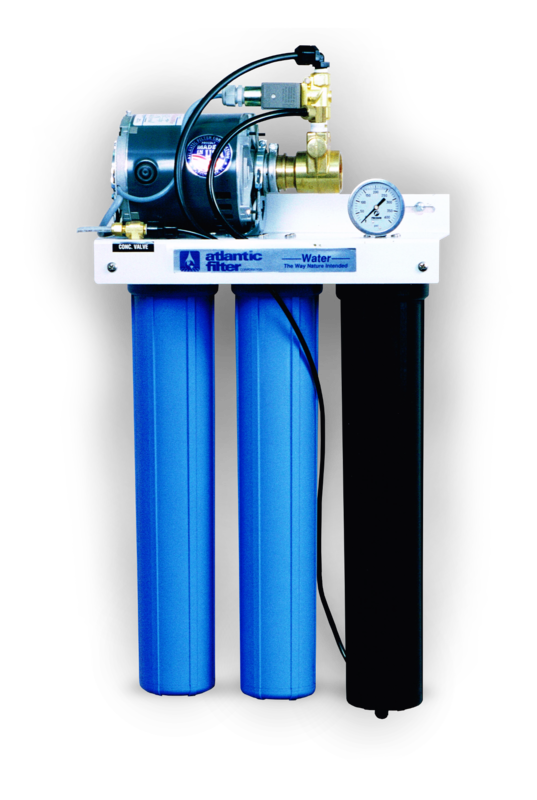 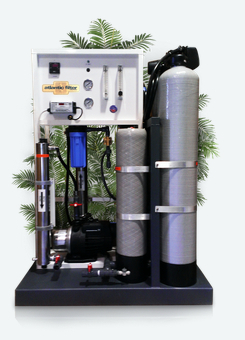 Designed to withstand the harsh conditions of most tropical environments, Atlantic Filter Corporation manufactures a full line of the most reliable and long lasting Reverse Osmosis systems in the industry. 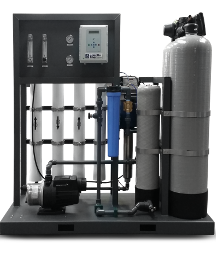 Our Reverse Osmosis systems are built in our manufacturing facility at our corporate headquarters in West Palm Beach, Florida.